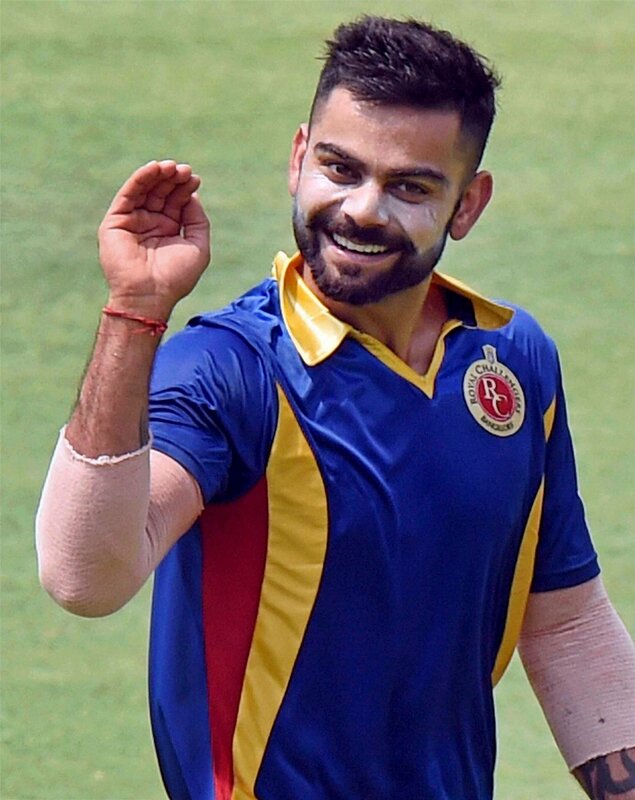 It is common knowledge that Virat Kohli loves acronyms. You know, like MC, BC, BKL. However, the man got a taste of his own medicine when New Zealand captain Ross Taylor screamed "bh*****d"! During the ongoing test match between India and New Zealand, Taylor was sure that Virat had been dismissed by bowler Trent Boult. 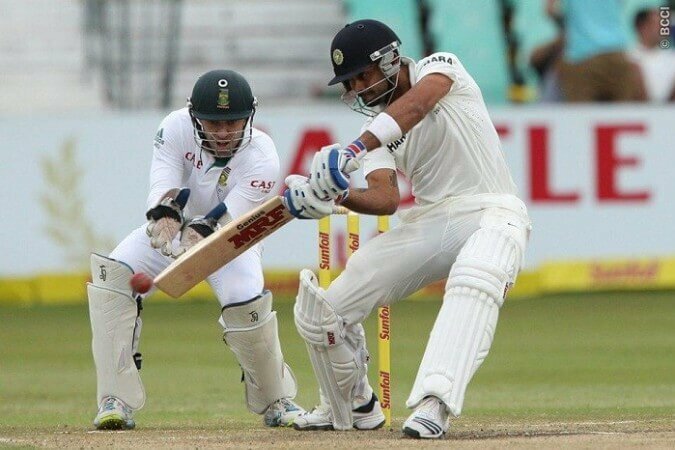 However, the umpire begged to differ and felt that the ball had touched Virat's pad and not his bat. 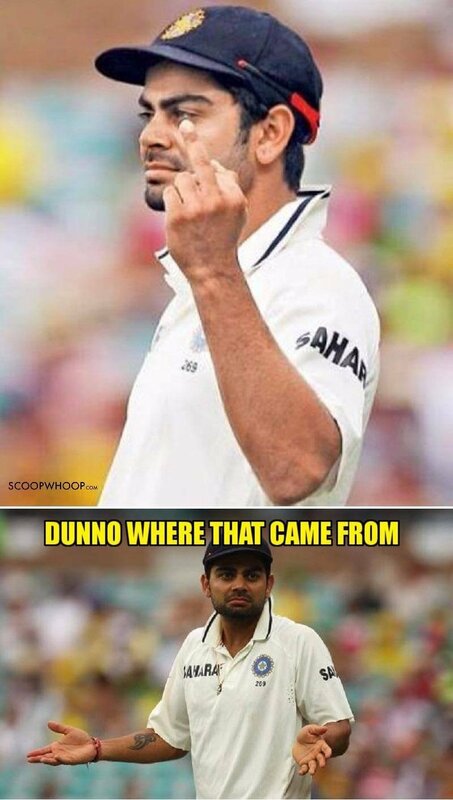 Hence, he gave him a not out. Which led Taylor to scream out North India's favourite gaali. 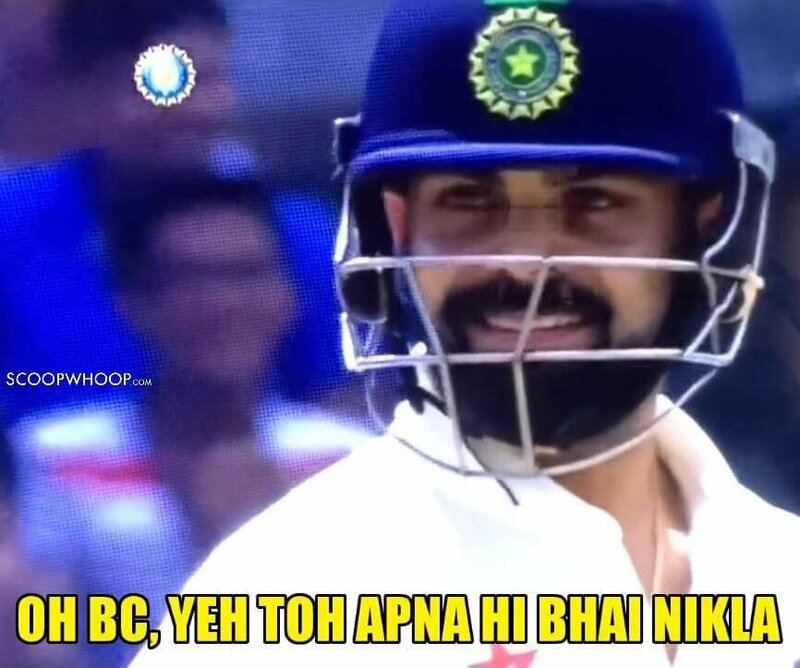 We couldn't help but notice that glee in Kohli's eyes. The man looked impressed AF. It was almost as if he'd found a successor. Watch the video right here.